Having read M.L. 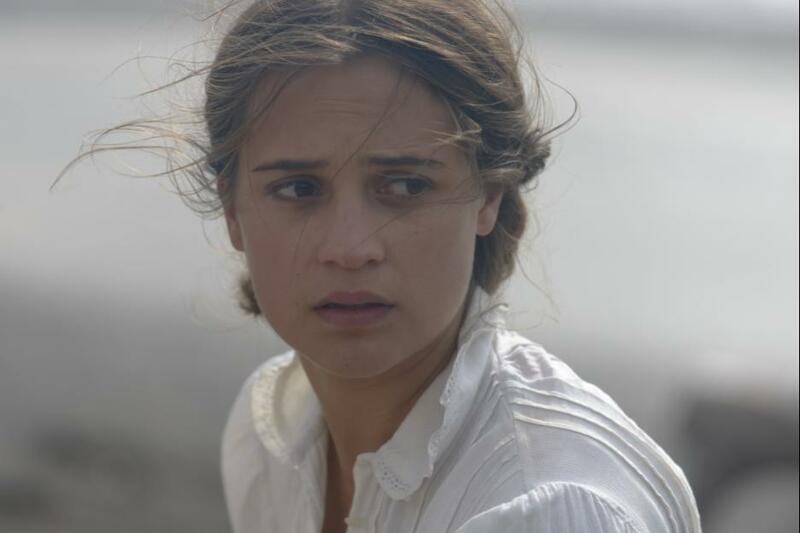 Stedman’s novel The Light Between Oceans—and director Derek Cianfrance was faithful to it—I was expecting to fall apart in the theater. The book destroyed me. 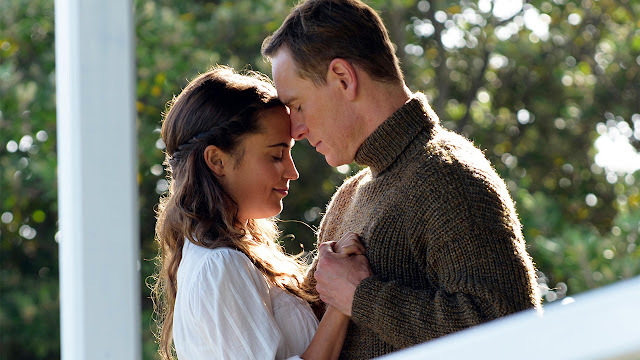 Despite a heartstring-pulling story, powerful performances from Alicia Vikander and Michael Fassbender, the stunning bleakness of the western Australian setting, and a typically lush score by music maestro Alexandre Desplat, I wasn’t a blubbering mess at the movie’s end. Which is not to say I didn’t quietly cry. Isabel has had two miscarriages by the time the baby arrives. Torn apart by grief, it’s hardly strange that Isabel sees the child as heaven sent and in that sense the story speaks to any woman who has ever had—or wanted to have—a child. Isabel’s desperation after two miscarriages isn’t melodrama, as anyone who has lost a child knows, it’s a natural answer to an unspeakable personal tragedy. Tom’s response—his inability to say no—is where the stakes are heightened. Isabel has been made senseless by sadness, the depth of which only a woman who has been there can truly understand. Tom can only cry out “What can I do? Tell me what to do.’’ Nothing. There is nothing he can do to take the pain away, pain that goes beyond the physical depths, nothing to ease her suffering. If this sounds overly wrought, so be it. 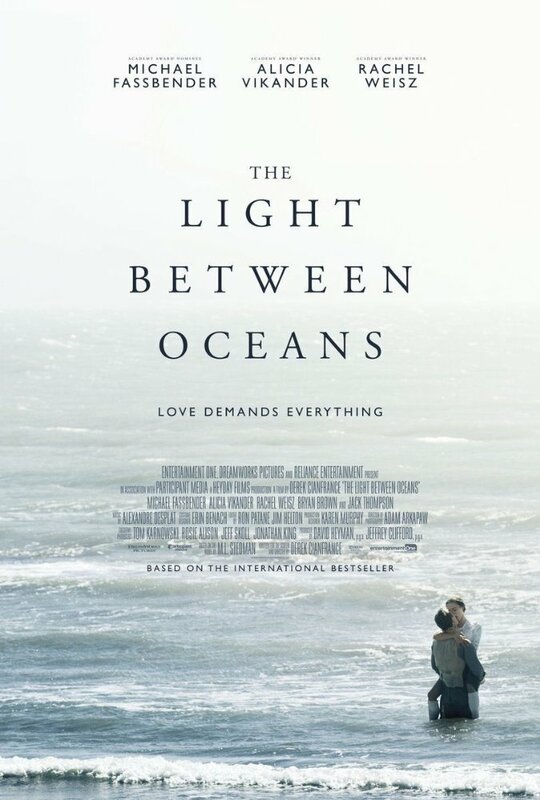 If that makes The Light Between Oceans, essentially, a woman’s movie, then so be it. Let’s call it a woman’s movie. Unapologetically. 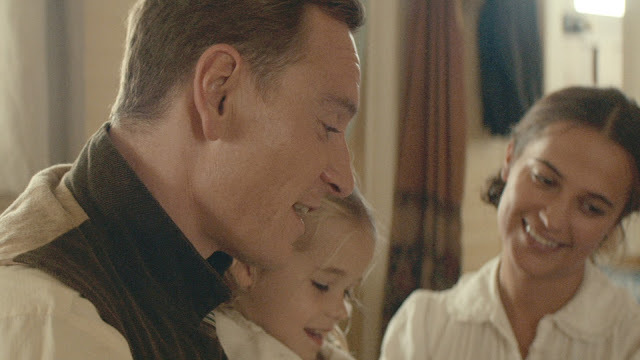 The fact is that Tom, unable to get Isabel the help she needs to move beyond her grief, by agreeing to raise the child but being unwilling to live with the consequences of that decision, is the one who ratchets up the drama when he pits the two women—his own wife, the woman who has cared for the child for the past four years and the biological mother, heartsick as well by the loss of her child—against each other. After watching the couple fall in love with each other—if you saw Derek Cianfrance’s Blue Valentine, you know he is masterful at revealing those emotional layers—and then falling in love with the child, I fell in love too and found myself wishing their happiness could last forever. Knowing the difficulty of the King Solomon-like choice, seeing the way the story played out on screen was painful. As the credits rolled—admittedly a tad too long at 2 hours and 15 minutes from start to finish—I wasn’t the only one in the theatre sniffling. Such an emotionally heavy book! I don't think I could take the movie. Never say never, though. I'm sure the scenery will be stunning. I agree with your review, I wasn't a mess either, but I did cry and my hearted did ache so much for Isabel and Hannah. There's nothing wrong in this being a woman's movie, to me, it only makes it more special, because we get so fell of those every year.